Attention owner-occupants. 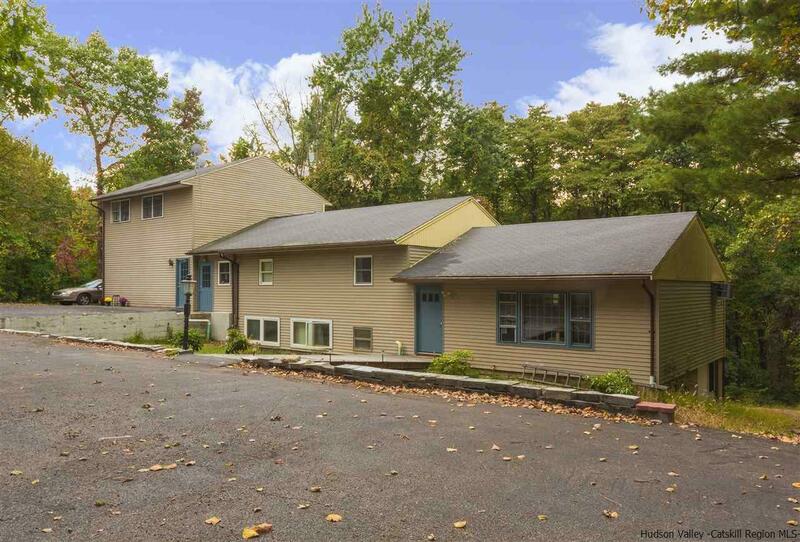 This legal two-family with an access apartment is a stones throw from the vibrant Village of New Paltz. 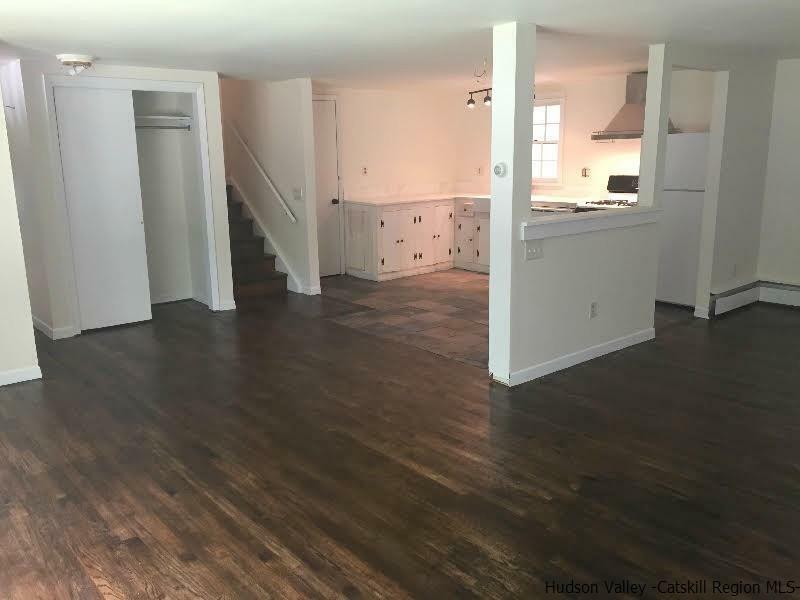 This property is a money-maker for someone who plans to occupy the nicely updated and spacious main 3 bdrm, 2 bathroom home and rent out the other two units. 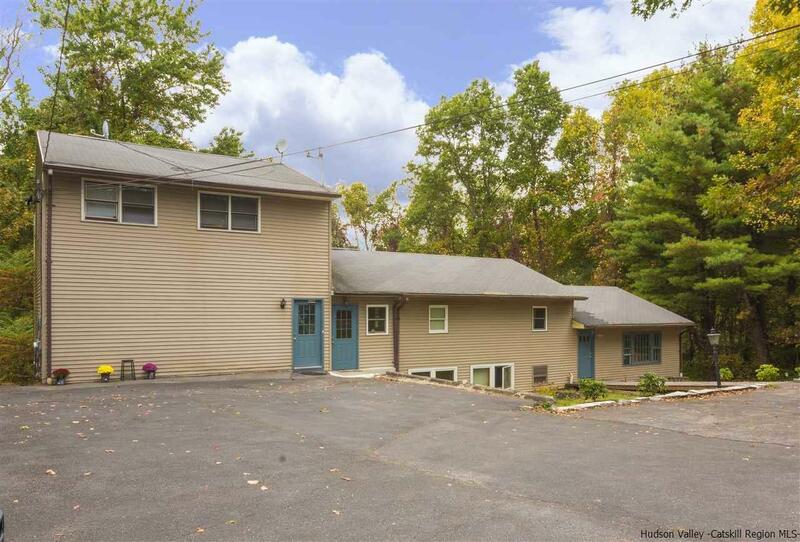 A highly desirable rental market in this area, and the owner has always had luck with keeping great tenants. 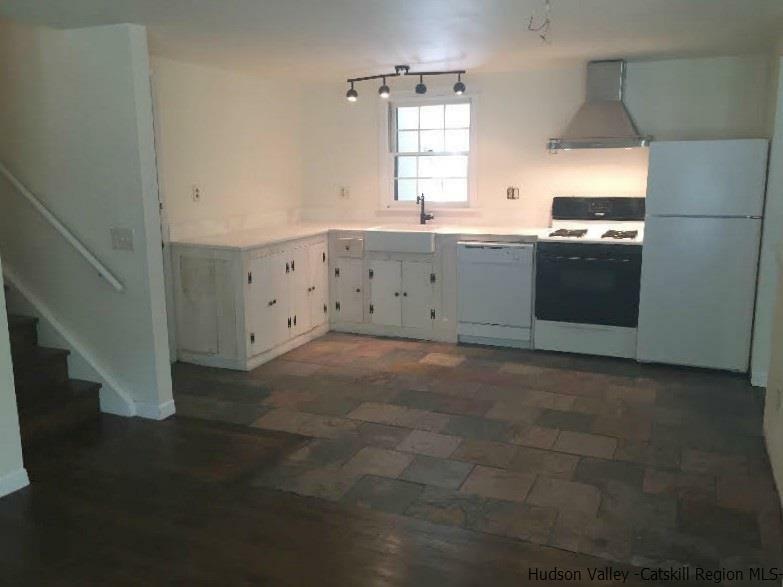 Shared coin-operated laundry, ample parking, minutes to NYS Thruway, minutes to New Paltz Village, Mohonk Mountains, Rail Trail, Rosendale, Kingston, etc. Listing # 20190317 provided courtesy of Lindsay Stevens of Stevens Realty Group.